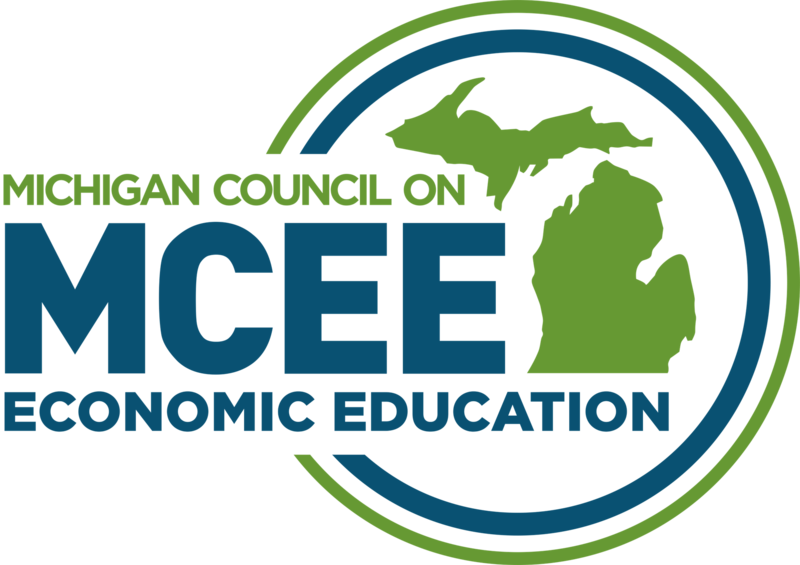 MCEE is proud to be the fiscal agent for the Money Smart Week campaign in Michigan. In 2018, we led the country with 34,695 event attendees. Money Smart Week is a public awareness campaign designed to help consumers better manage their personal finances. This is achieved through the collaboration and coordination effort of organizations across the country including businesses, financial institutions, schools, libraries, not-for-profits, government agencies and the media. These groups come together once a year to stress the importance of financial literacy, inform consumers about where they can get help and provide free educational seminars and activities throughout the week.